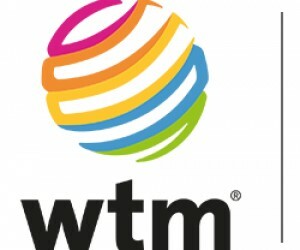 The first line-up of shortlisted candidates for the inaugural International Travel & Tourism Awards, presented by WTM, is revealed today (Tuesday July 24). 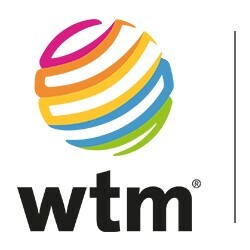 More than 70 nominations have been shortlisted for the prestigious awards scheme celebrates the very best of travel and tourism on a global scale, recognising the outstanding successes of destinations, tourist boards, private sector companies and individuals. A distinguished panel of independent judges has assessed the first tranche of categories and the contenders have been unveiled. The awards were co-chaired by Marcelo Risi, UNWTO Chief of Communications, and Nick Pilbeam, Reed Travel Exhibitions Director. Expert judges were drawn from top industry organisations including London & Partners,Euromonitor International, public relations body PRCA, Global Wellness Institute, Association of Southern African Travel Agents, and LGBT consultancy Out Now. Paul Nelson, International Travel & Tourism Awards co-founder, said: “We have been delighted with both the volume and quality of the entries for the International Travel & Tourism Awards. “Entries have come from countries right across the world – from destinations as diverse as Toronto, Zagreb, Jordanand Northern Ireland – and they demonstrate how tourism is playing a vital role in the economies of different cities and regions. The first categories to have shortlists unveiled are listed below, with the second wave of remaining categories to be released soon.